If you're traveling to the Philippines or someone who's just overwhelmed with all the dishes offered that are always paired with rice, you may want to check out the kiosks of The Sandwich Guy. For this particular visit, I ordered Mushy bacon sandwich, mushy potato, chicken pesto and a bottle of Tropicana orange juice. Not that I needed to explain, but I was loading up for a basketball game in the afternoon. Hihi. Although there were numerous seats around this branch, I opted for a take-out as I was in a hurry. Mushy Bacon sandwich comes with bacon bits, beef, mushroom with loads of melted cheese. The bacon is steamed, not fried. The loaves of its sandwiches come in the shape of a hexagon. The lines made by the toaster makes it nice to look at. The Mushy Potato are baby potatoes with mushroom and melted cheese. If you like the taste of Cheez Whiz, you'll definitely roll over with delight on this one. What I love about this dish is that the potatoes are not soggy. TSG is where I go when I am craving for quick serving of pesto. It can be ordered with just the basil leaves and cheese or if you're loading on protein order it with grilled chicken or tuna & crabstick. As someone who is loyal to rice meals, I've always looked at sandwiches as something that gets me by until the next big meal but TSG made me change my mind. 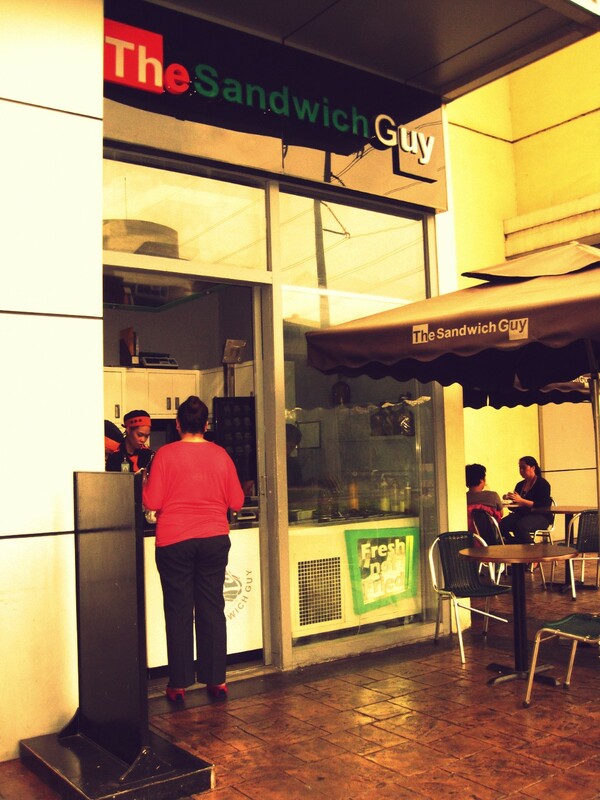 Find out the TSG branch near you by visiting its website or by subscribing to its Facebook page, The Sandwich Guy. Are you a foodie? Join Manila Foodies on Facebook! We welcome kindred spirits who love food. You don't have to be a blogger or photographer to join. If you love food and enjoy talking about it, then you are very much welcome to share your latest edible find. 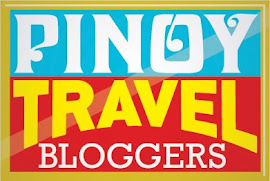 Click here to direct you to Manila Foodies. For the past couple of weeks, I've been actively pursuing another passion of mine - food! 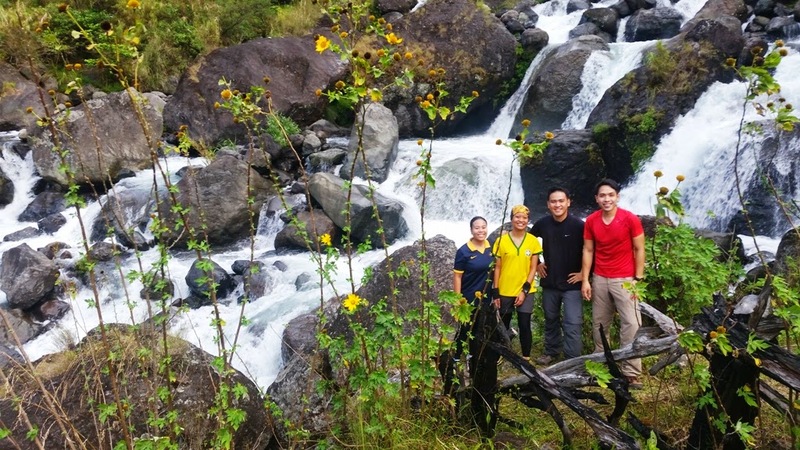 With the relentless quest for my selfish indulgence, my body started clamoring for physical activity that will not put a strain on my taste buds and that overstretched tummy. 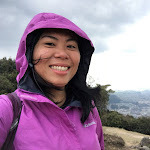 One evening, while gravitating towards a delicious spread of seafoods near the beach , I received news that Columbia Sportswear is organizing a trail run in Mt. Pinatubo. After a considerable absence from intense physical activities, I was excited to get back on the dirt and sweat it off. Apart from participating as a blogger, I was also tasked by Dispatch Media to interview some runners, along with a friend, Dominic or better known through his blog as Dong Ho. 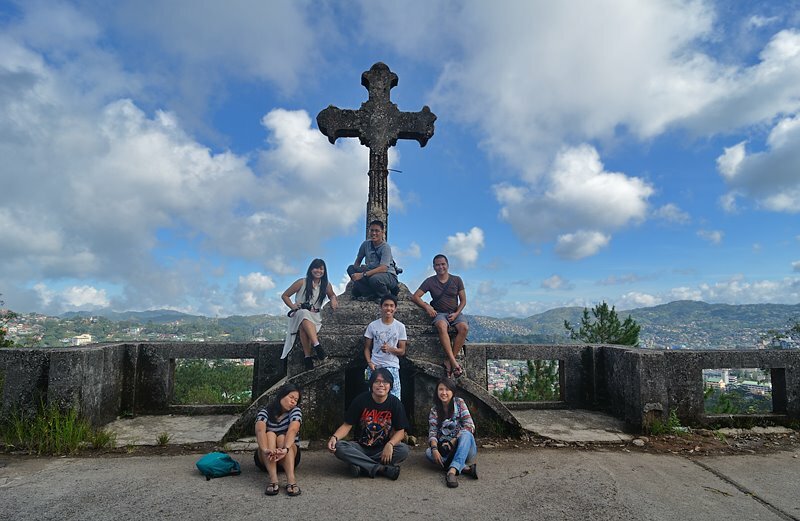 (Please watch their travel-docu, PHL360!) Our team who barely slept the night before, arrived at Nayong Pilipino in Pampanga with less than an hour before the gun start for the 12K Category which Dom and I joined. With everything happening in fast-paced motion, we started with some work and interviewed some participants including Wanderlass and several other bloggers. 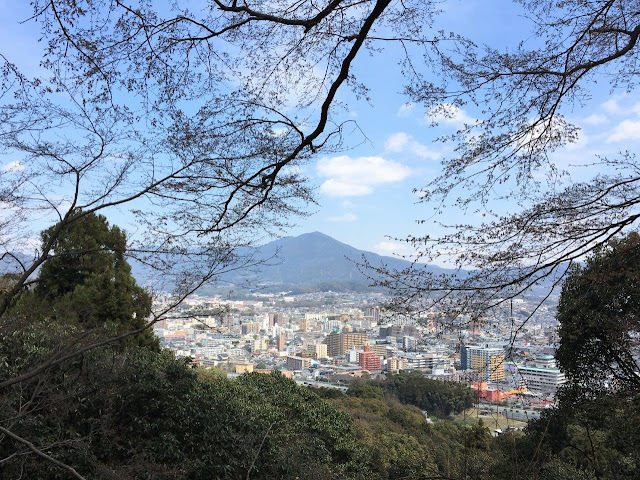 As we entered the trail before the Sacobia bridge, I started slowing down to relish the view. I just couldn't stop marveling at the silhouette of mountains which stretched on almost the entire route. The 12KM trail was even and sandy, like running on a beach with powdery sand. Compared to other trail runs I've joined where we had to cling on vines and wallow through mud, this was a very kind route, very ideal for people who enjoy running all the way and for strollers like me who's just after a good sweat and nice views. As this was dubbed as an eco trail event, only hydration on big containers were available. We all had to bring our own water bottles. Everyone had to pass through these wet portions which felt close to mud on contact. According to the race results, I finished the 12K route in 2:23:11 hours. I don't really know how well I faired but my main goal was just to cross the finish line with an enormous smile on my face. We also interviewed Kiko Rustia, former host of Born to be Wild and reality-tv show cast of the Philippine Edition of Survivor in GMA7. I've seen him before in Romi Garduce's talk in R.O.X. (Post here.) and didn't take any interest in his rock-solid muscles but his down to earth and easy-going personality sparked some admiration as we spoke to him about his experience on the trail. Character truly makes a person attractive! 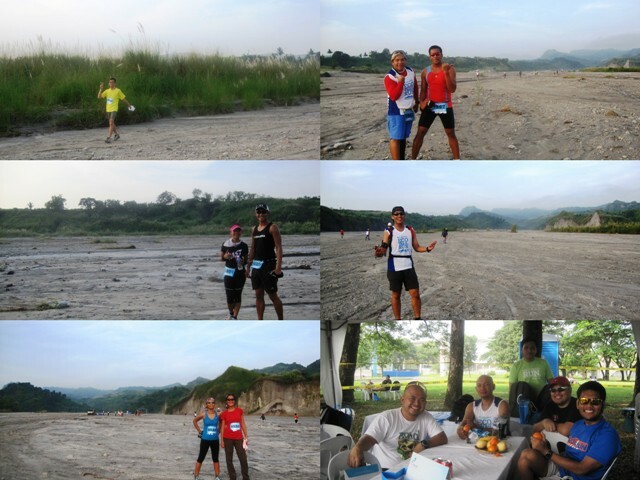 Race results are available at http://strider.ph. Photos during the race have also been uploaded at the Columbiasportswear Ph Facebook Page. 3rd Place - Sandi Abahan (1:07:19). 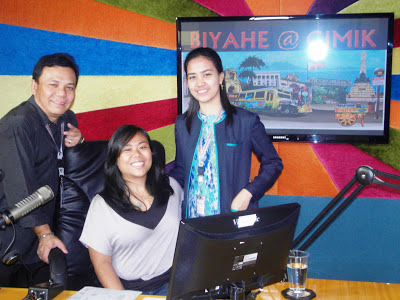 A few weeks ago, I accepted an invitation to guest in a local radio show called Byahe@Gimik. The segment which is aired thrice a week via AM frequency DZAR 1026 aims to promote traveling. 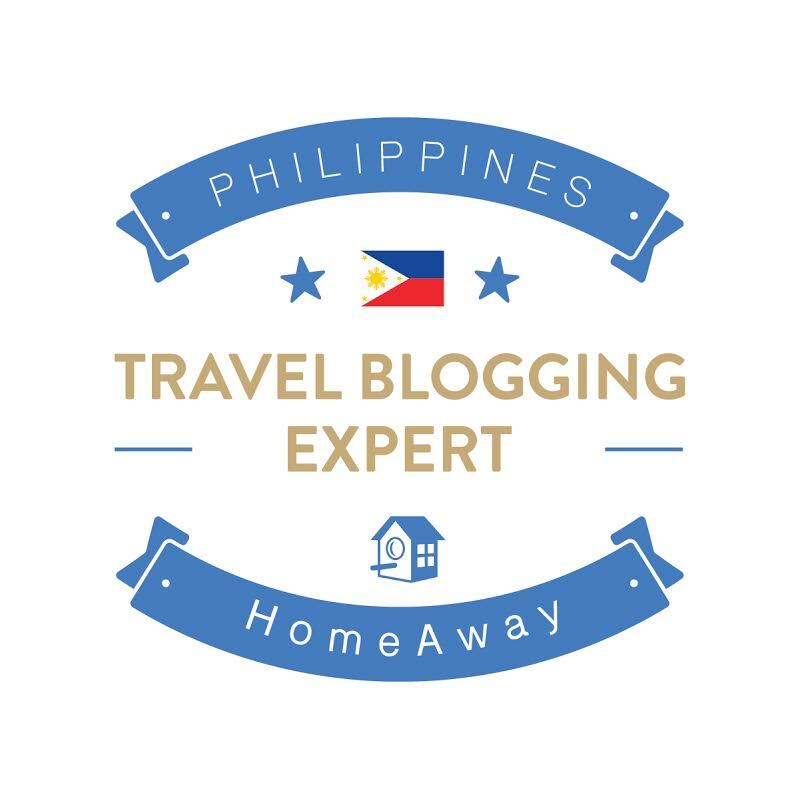 Every Friday, they bring in travel bloggers to talk about their experiences, share their tips and encourage others to experience the joy of wandering around. I was actually feeling bouncy and excited until a few hours before the show when the nerves finally hit me. My palms started sweating, my heart rate has escalated its thumping and I felt fear creeping into my head. What if I choke on air? What if no words came out? What if I can't remember a thing?! But the saner, ballsy side of me prevailed. During the interview, I heard myself laughing a lot and having a great time. 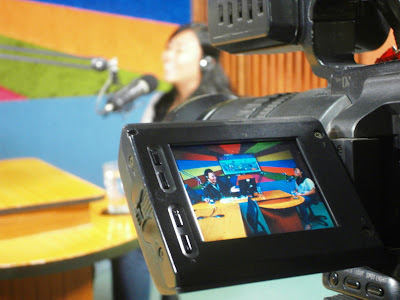 The host, Mr. Tony Cuevas is a very professional and amazing interviewer. He's very perceptive, able to structure questions that are easy to answer, made me feel relax, at ease and made me want to talk a LOT! Claire Hecita, the program producer who invited is also very warm and friendly, like an old friend. :) She went through my blog and already knew what sort of questions to ask so everything went smoothly during the show. The rest of the staff, including the guard at the ground floor also made me feel very welcome. 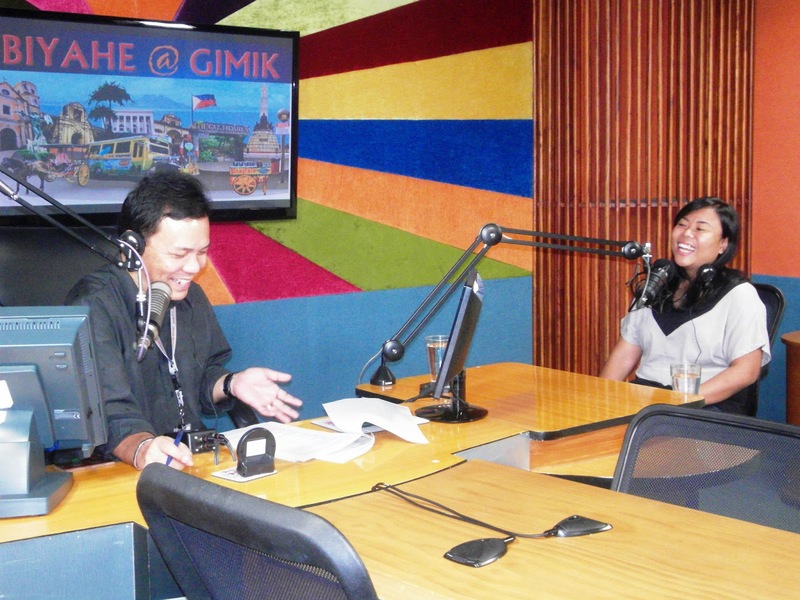 As the interview came to a close, sir Tony gave me an opportunity to promote my blog and greet people. Out of nervousness, I almost forgot to greet my family. Wah! Good thing I was able to squeeze it in. To those located in the Philippines, you can tune in to AM radio at DZAR 1026. If you are overseas, you can listen to the show by following these steps : Frequency.